CHICAGO (WLS) -- Jay-Z and Beyonce's OTR II Tour will make a stop at Soldier Field in Chicago on Aug. 10. Beyonce announced the tour dates on social media Monday morning. 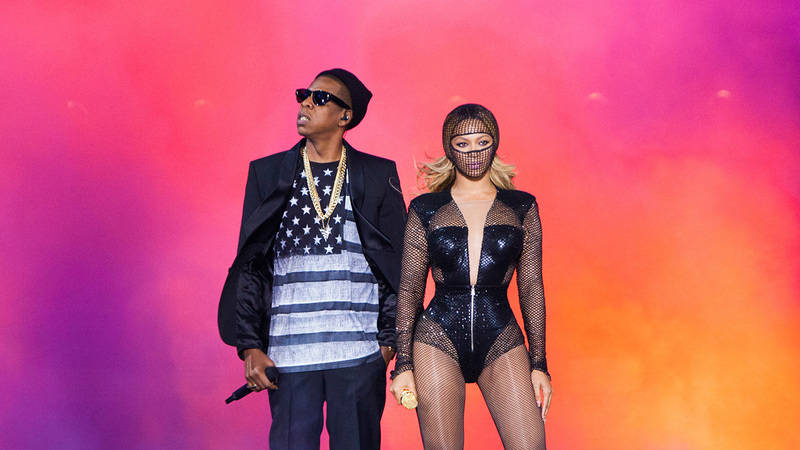 The tour, a nod to their last "On the Run" tour, will start in Europe on June 6 in the United Kingdom, and they will return to North America on July 25 in Cleveland. Other Midwest stops include Minneapolis and Detroit. Tickets go on sale at 10 a.m. March 19. Pre-sale starts Wednesday for Beyhive and TIDAL subscribers.